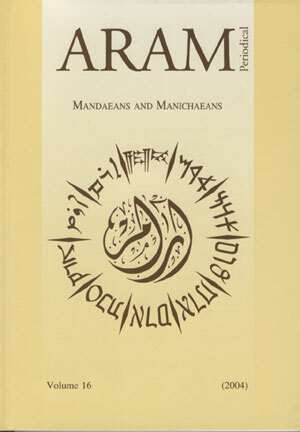 ARAM Periodical is a refereed journal, published by the ARAM Society for Syro-Mesopotamian Studies. The journal publishes the contributions to the International Conferences which take place yearly together with the ARAM Newsletter. ARAM Periodical is abstracted and indexed in the ATLA Religion Database; Index to the Study of Religions Online; Bibliographie linguistique / Linguistic Bibliography; CrossRef; Thomson Scientific Links. ARAM Periodical is a peer-reviewed journal.